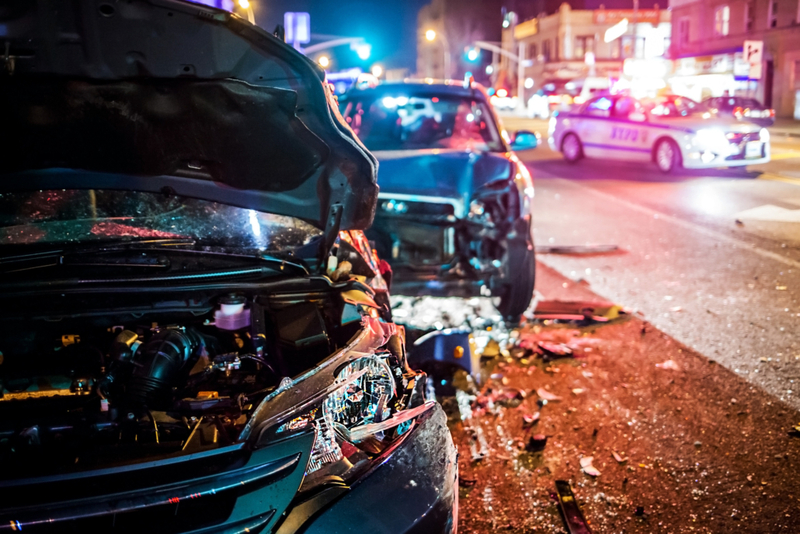 Car Accident Attorney | Filing an accident claim involves several key steps. A personal injury attorney will remind you of some of the most critical things you should remember as you move forward in the process. Here are some of the most important steps to remember as you move forward in your claim. Any personal injury attorney will tell you that photographs are some of the most important pieces of evidence in a personal injury case. If you can, take photographs of your injuries as well as the site of the accident. This provides a detailed log for the courts to have a better overview of what actually occurred during the accident. Even if your injuries are minor, you should always seek proper medical care. Sometimes, people are not aware of their injuries and symptoms may not present themselves for several days following an accident. Medical care can provide another layer of proof to showcase your injuries at a very early stage in the process. Do not wait to file your insurance claim or wait for the at-fault party to file through their insurance. Most insurance has a maximum number of days allowed for filing an insurance claim after an accident. Avoid any unnecessary issues by getting your claim in right away. This is an important part of the process that should be started immediately. Finally, one of the most important things you can do for yourself is to hire a personal injury attorney. You need someone in your corner that understands this entire process. At Mingledorff and Patterson, we are committed to proving our clients with quality representation. Allow our years of experience to work for you. Contact us today to schedule your consultation.